Juventus is considering a move for Graziano Pelle of Southampton and Oscar of Chelsea for January transfer window but will need extra budget if they were to consider both the transfers. 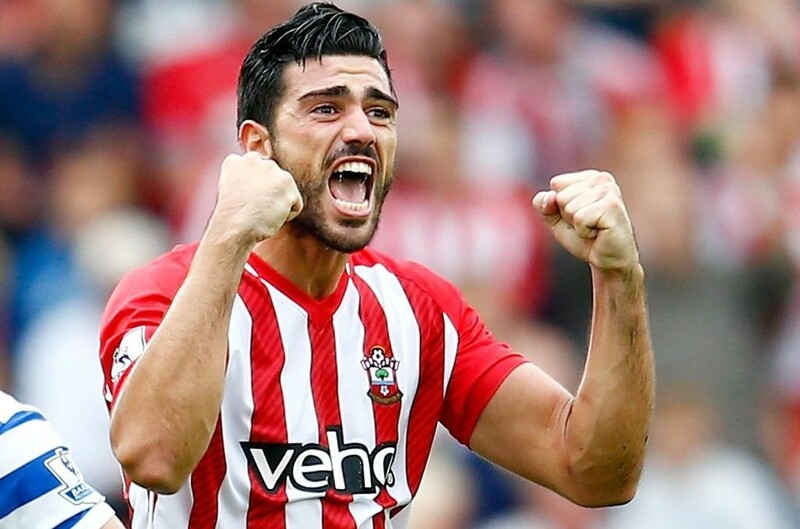 Pelle has been a big success at Southampton following his move from Holland and has 18 months left on his contract. He has also hinted his willingness to return to Italy in a press release on Monday. The Italian who is turning 31 next year in July recognizes that his next deal is most important for his lasting career. The other problem Juventus will face besides extending their budget for transfer window is that Southampton is in no mood to sell any of his players soon. Juventus is understood to be in London to discuss a permanent deal with Chelsea for Juan Cuadrado, who has been on loan, and will use the opportunity to discuss Oscar’s situation too. 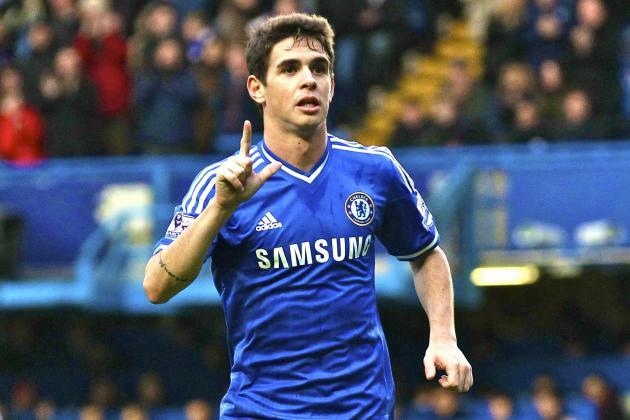 Chelsea would consider selling but want a considerable return on the £19.35million they paid to Brazil International in 2012.